All groups on DIY must be managed by a DIY adult account. For safety reasons, we create these accounts manually for all grown-ups interested in using DIY in their classroom or starting a DIY Club. If you are interested in setting up a group on DIY, please email us and request your adult account! You create accounts: From your adult account dashboard, click the "+" button in the left-hand column, and enter each kid's information in the pop-up that appears. These accounts will automatically be verified and connected to your adult account. 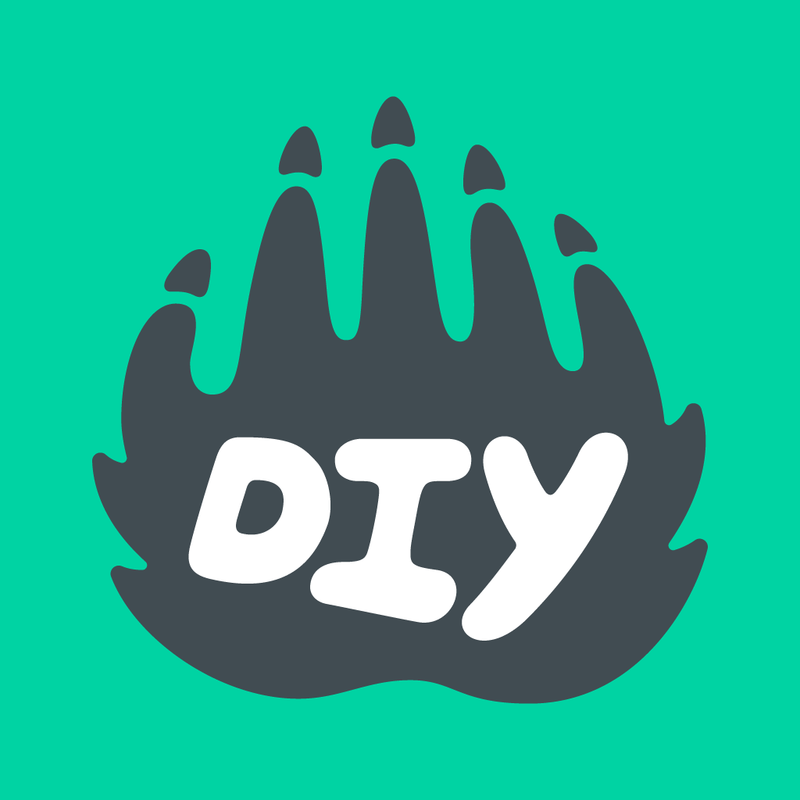 Students create accounts: If you’d like to let your students sign up themselves to choose nicknames and password, they can do this by clicking the "Join" button in the header of DIY.org (or by using our iOS app). For web users: Your students will encounter a screen titled "Create Your Adult Account.” They can click the "I'm a kid, not an adult!" link at the top, enter your adult email address, and their accounts will automatically be verified and added to your adult dashboard. For app users: On the “Really an Adult?” page, students can enter your email address to be automatically verified and attached to your dashboard. Do I need a credit card for every kid in my group? Do you have group discounts for skill patches? What are challenges and how do I do them?